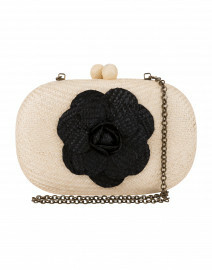 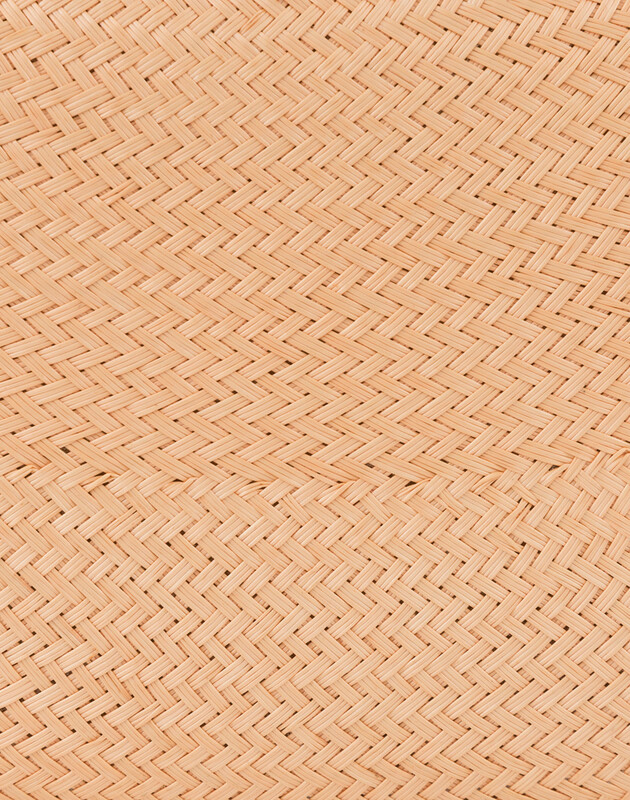 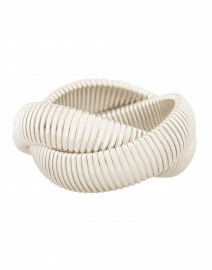 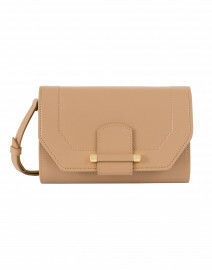 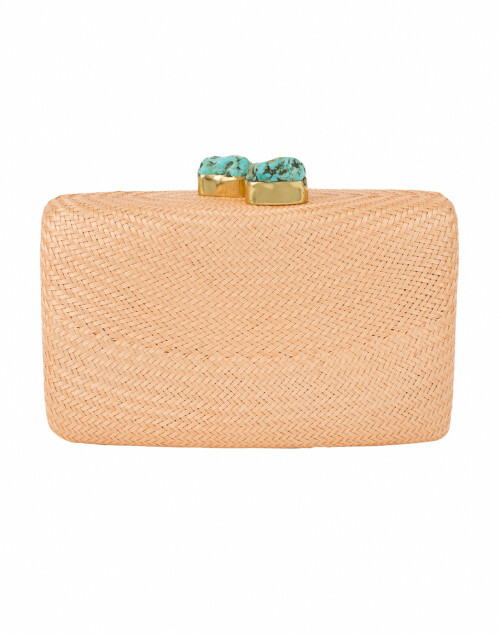 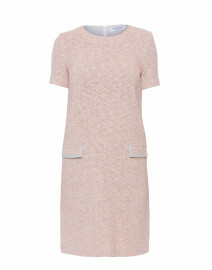 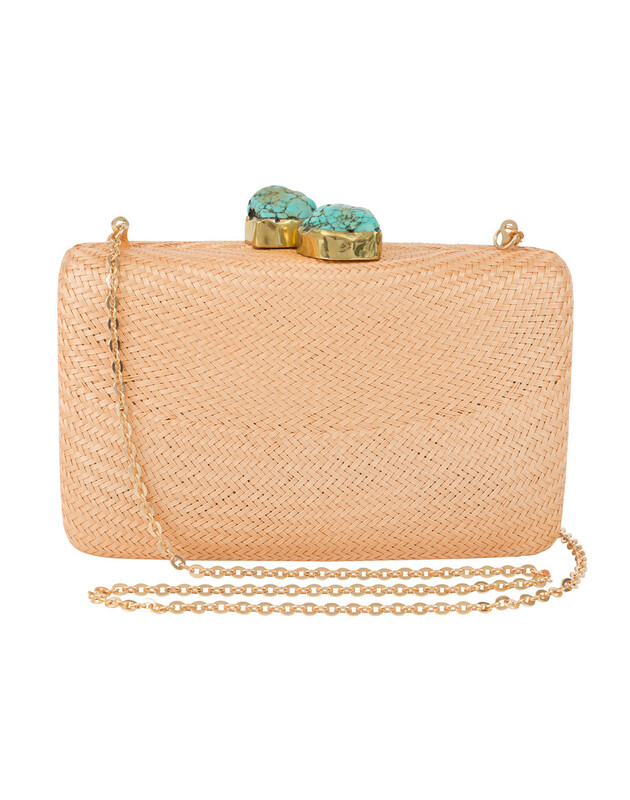 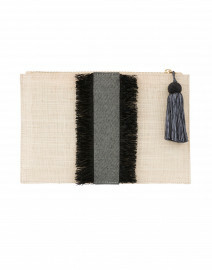 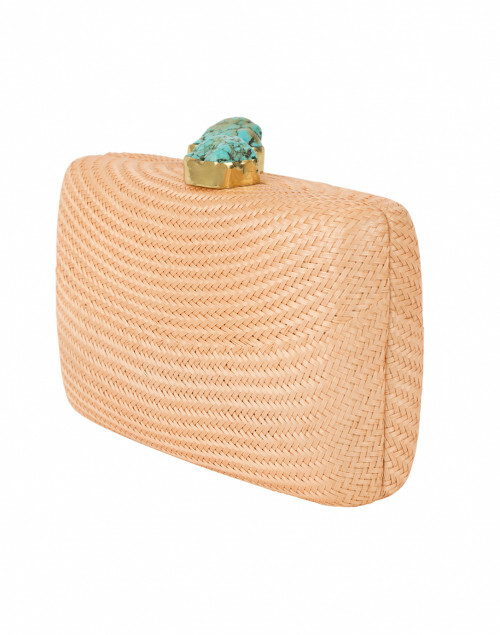 Update any look with Kayu's chic woven straw clutch. 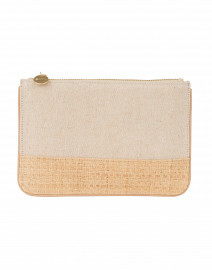 This style has been made larger to fit all of your essentials, including the iPhone Plus! 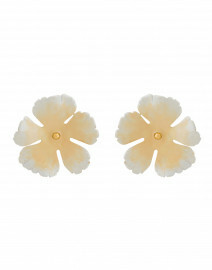 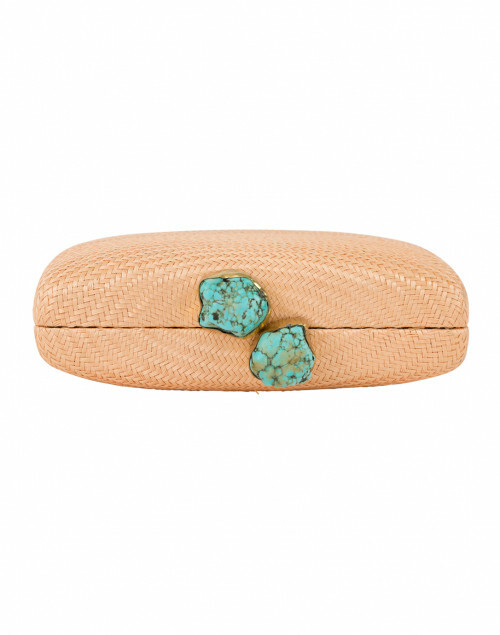 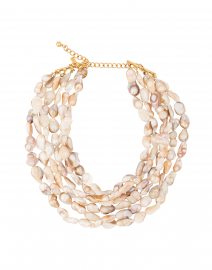 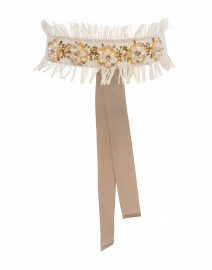 The closure is accented with turquoise stones and gold for a delicate, stylish addition. 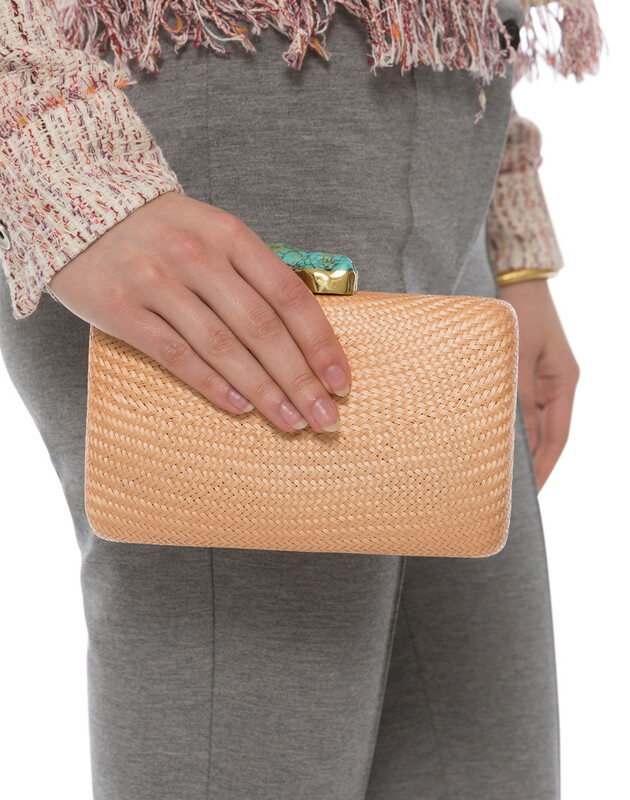 Style this classic natural straw clutch with everything from a shift dress to cocktail attire, for an effortlessly polished look.